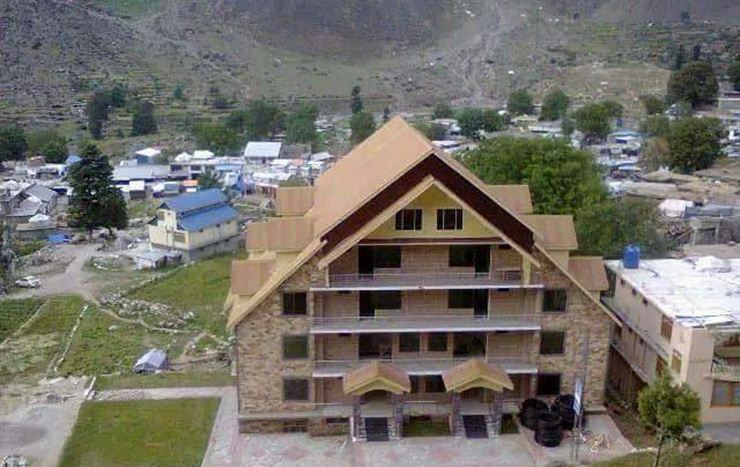 Book Centurion Hotel Naran on cheap rates | iMusafir.pk. 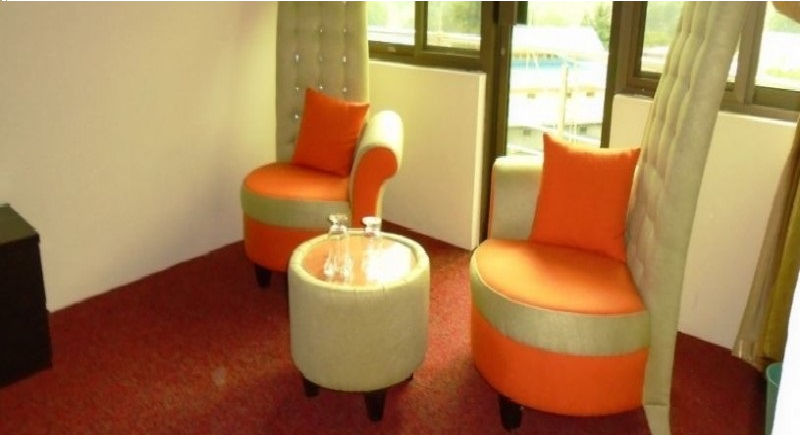 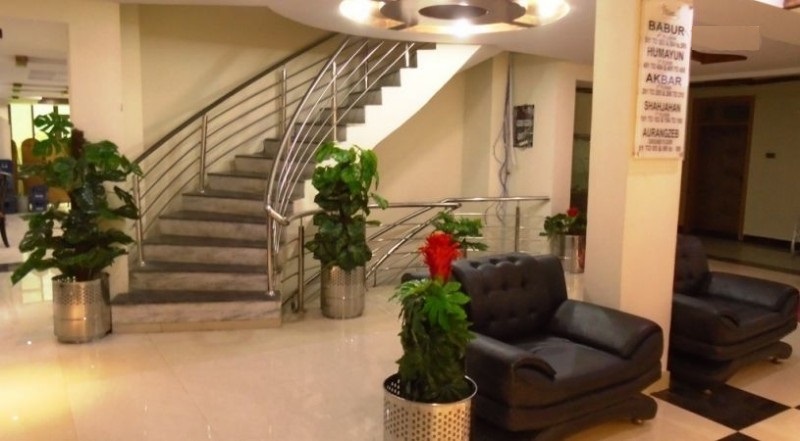 Centurion Hotel Naran is one of the best accomodations in Naran. 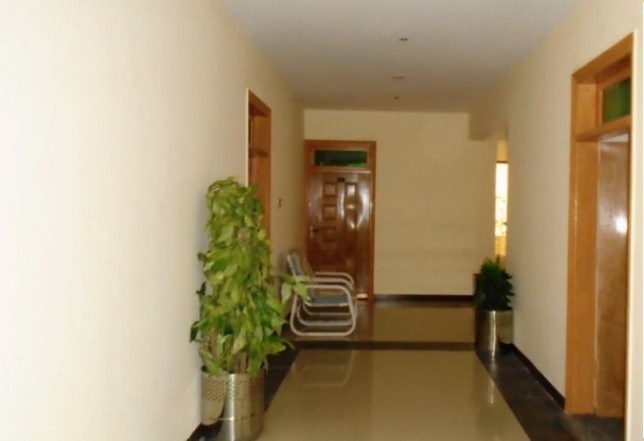 Beautiful location, livable clean Rooms, attach TV and bathroom.